The Daunia Verde Consortium was formed in 1999, with three hundred member companies. Today is the entire oil supply chain by olive growers, the mills to packers. 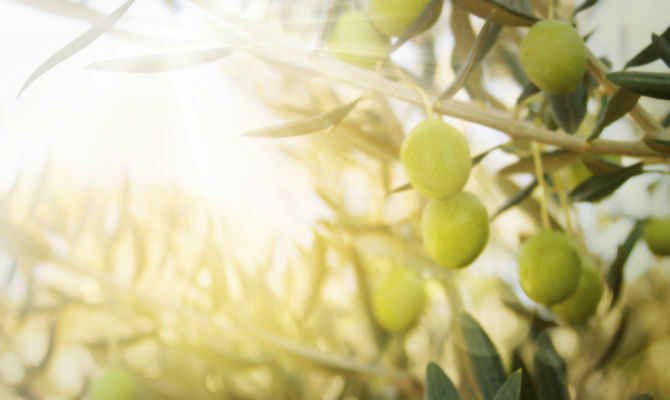 The Consortium since its inception aims to spread the knowledge of extra virgin olive oil d.o.p. Daunia, where land is concentrated among the leading Italian production of extra virgin olive oil. The oil of the Gargano with a typical Ogliarola Garganica, majestic plant of considerable size, secular, from the delicate sweet taste, suitable to enhance the aroma of the fish, delicate dishes, vegetables. The Peranzana oil, from the area of ​​Alto Tavoliere highly fruity, from almond aftertaste. Harmonious to the point of being, at the same time, sweet, bitter and spicy. Excellent served with raw fish, salads of all kinds, soups, meat and grilled fish. The oil of the Basso Tavoliere with his coratina, unmistakable for the bitter and spicy taste, for the low acidity, the high number of polyphenols and low percentage of peroxide. Great for dishes with strong flavors, legumes, red meat. Finally the oil Subappennino Dauno, area characterized by a climate that eliminates the need for plant protection, allowing organic farming where there are all cultivars, from the Peranzana to Coratina, all’Ogliarola. He manages to bring out the flavors of all the dishes.